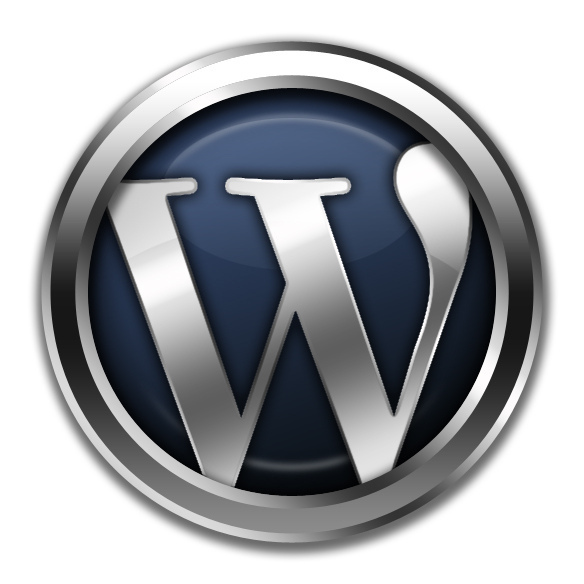 WordPress is the most reputable open source CMS used in modern website design and development. Today, Wordpress is the first-runner among so powerful content management systems, like Joomla or Drupal. Complex and versatile, comprehensive and secure, WordPress is perfect for building many types of websites, from blogs to large professional websites. Wordpress technology and possibilities allow web developers and web designers develop websites with professional designs and high functionality. With thousands of free and paid content management systems available today, most web developers around the world choose developing Wordpress websites. Find out what to do to build Wordpress website and look through the basic steps of creating a Wordpress website. There no websites without a domain. Choosing domain name is the first and foremost step you have to take when starting a website. Domain name is a unique alphanumeric name of English letters, numbers, and hyphens. A domain name should be unique, easy to remember and easy to type into the search box and the browser URL address bar. Every domain name has an extension indicating which type of organization or country the domain belongs to. Popular domain name extensions are: .com, .org, .net. Always check domain name availability to avoid legal issues and domain names that are too similar to existing ones. To buy a domain, you can visit GoDaddy, iWantMyName, or other domain name services. 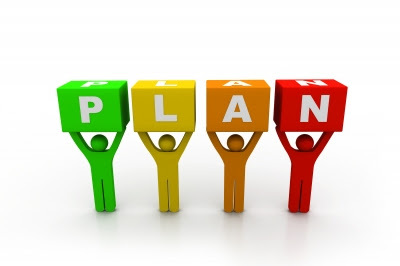 One more vital step of your website planning process is getting web hosting company and hosting package. Free web hosts offer limited services and become a choice for simple, average websites, small blogs, online diaries. You can store the website on a free hosting, but should know that some free hosts use forced ads that appear on your website. Paid web hosts provide many services and many benefits. These are a better choice for huge websites, e-commerce, and other big web projects. Paid web hosts vary depending on prices and services. Paid web hosting prices depend on the amount of the webspace, bandwidth, CGI access, technical support, domains, security and additional web hosting services. You can also get WordPress-specific hosting companies specializing on Wordpress support and Wordpress website development. Before choosing a web hosting provider, know of the host supports WordPress, how many domains you can host, how long this or that web host is in business, what are the support services, analyze the hosting plan, packages and pricing. 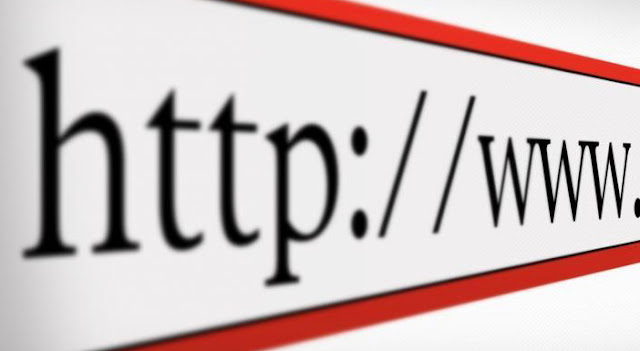 As soon as you get a website domain name and hosting account, you need to connect the domain name to the hosting server. You do not need to configure nameservers in case your domain name comes with your host package. Your hosting provider sends you the names of the nameservers. Use your control panel and find the option to enter nameservers. To upload Wordpress, download and install an FTP program, which stands for a “file transfer protocol” that transfers files to a host server. For example, you can use FileZilla. Once you have connected to the server, find a folder named public_html or the name of your domain, and upload WordPress. Then, using the Control Panel, set up a website database. Once you have completed the installation process and created your account, you will receive a confirmation email. Then, you will be able to log in the Admin panel at yourdomain.com/wp-admin. After you have uploaded WordPress, you have to choose a Wordpress theme. You can pick free WordPress themes, or buy WordPress themes, or order custom Wordpress themes from a web design and development company. Then, you have to create basic website pages (Home page, About page, etc) and make essential configurations to add important Wordpress plugins and features (set security features, SEO plugins, widgets, etc) to your future Wordpress website. Woweb.com wishes you best of luck with developing a WordPress website. And, if you want someone to design and develop website for you and take care of your WordPress website, we are always ready to assist our clients with creating a Wordpress website solution and building a website with Wordpress. WordPress is one of the best and most popular publishing platforms and CMS on the modern Web. WordPress currently powers 70 million sites worldwide. Although most associate WordPress with blogging only, but it much more than a blogging platform. WordPress is a free open source publishing and content management system (CMS) built on PHP and MySQL running on a web host. WordPress started in 2003, and since then this excellent publishing tool won multiple awards for being one of the best open source CMS ever. In 2010, WordPress won the Hall of Fame CMS category in the 2010 Open Source Awards. WordPress is a customizable, intuitive and mature system equipped with a variety of plug-ins, widgets and website templates. With over 23,000 plugins available and template system, WordPress gives thousands of possibilities to its users and web developers. Take a look at a few of many great features of WordPress. WordPress-based websites owners can change the look and functionality of their websites installing different free and paid web templates. 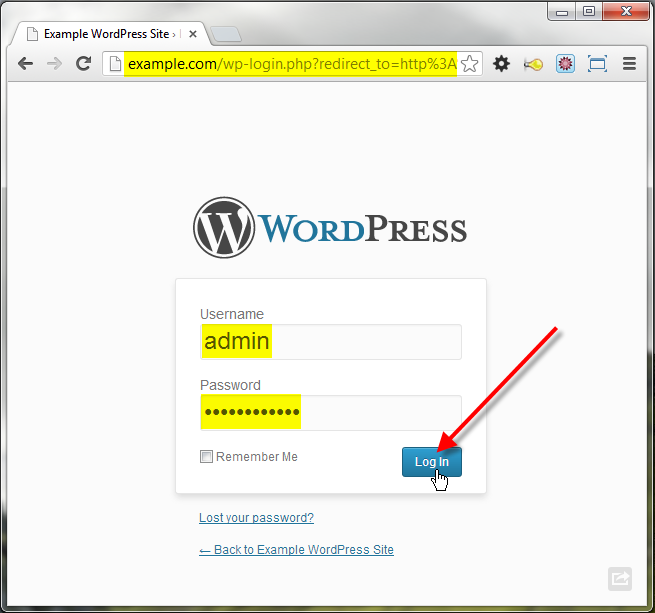 Themes may be installed using the WordPress "Appearance" administration tool or uploaded via FTP. 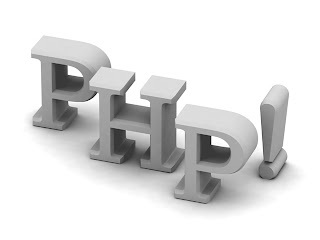 To add advanced features, the PHP, HTML and CSS codes can be also added or edited to the WordPress templates. WordPress has a plugin architecture allowing users and web developers expand the functionality and abilities of WordPres-based websites. WordPress plugins come with custom functions and specific features enabling users to modify their websites according to target audience expectations and needs. Using WordPress Widgets, you can add navigation options, useful widgets, categories, slideshows and many other engaging and useful features. WordPress Widgets are often placed in the header, footer and sidebars of the WordPress-based website. WordPress-based websites are SEO friendly. Wordpress platform allows formatting and styling of texts. You can use trackback and pingback features, link management, clean permalinks, tagging system and the ability to assign multiple categories to a post or article. WordPress-based websites can be used on Android, iOS (iPhone, iPod Touch, iPad), Windows Phone, BlackBerry. WordPress gives you freedom to develop a website or blog. Customizable and intuitive, WordPress makes the website building process easier and quicker. At WoWeb.com, we are always happy to assist you with individual web development solutions and the development of WordPress based websites. If you have any query, let us know in comment section and we would love to develop a website for you. 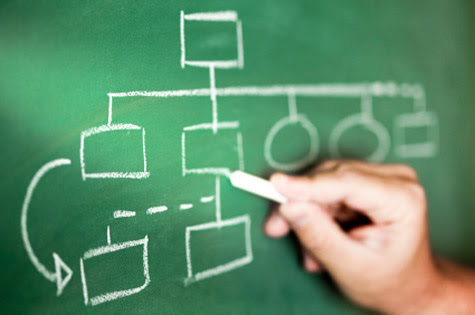 Developing website structure is one of the first tasks in a new website planning process. Careful organizing website content and creating the website structure sets the foundation for a new website and its future success. Combined with other factors, a website with well-categorized content easily and quickly can obtain a high level of usability, search engine ranking and user trust. Let’s look at the basic website structure. Website Home Page is the first main page visitors view when visit the website. All websites have a Home Page. Home Page is the most vital website page for getting search engine rankings. About Page tells the users what the website is all about: website subject, aim, as well as gives information about website authors and founders. Any website should generally include various methods of making contact with the website owner, website admin or website developer. Sitemaps are an essential part of large websites, e-stores and websites with huge content that is hard to reach via the links. The search tool is an important part of the website navigation structure, as it makes easier for users to find information they want by typing the keywords into the search box. Depending on a website type and goal, the website structure can include web pages: Portfolio, Company Story, Blog, News, Links, etc. Anyone looking to start a website should first develop well-organized and easy navigable website structure backed with top quality and relevant content. One of the proven ways to a successful website is keeping in touch with web development and web design trends. Today, knowing what web users and clients expect from a modern website is more important than ever. Below we outline popular web design and web development trends 2012-2013 based on a professional experience of Woweb team of web developers and designers. SEO Web Design is a must on the modern Web. 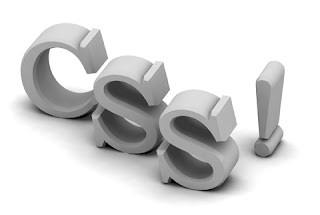 It covers many on-page and off-page web development and web design techniques, all aimed at increasing website traffic. The creation of unique template, unique content, and intuitive website navigation are a few of many technical and creative approaches applied in SEO web design. Social media websites become more popular among clients looking to promote their online business. These are often big Internet portals where people communicate and collaborate with each other, share information, build communities and topic discussions, and find other websites related to a specific niche or interest. To succeed with social media and networking portals, ask for assistance of professional web designers. Designing logos for web companies is a hot trend in modern web design. Professionally designed logo can enhance a company’s image or promote a product within the target audience. Professional designers might be the only ones who are able to develop simple, yet distinctive and memorable custom logo designs. Information graphics or Infographics are visual presentations of information. Creative and attractive infographics allow delivering complex knowledge or boring numbers in the clear and fun way. Infographics require professional design skills and become more and more popular on the modern web. Using website templates allows setting up websites of any type. Whether you want to create a personal website or business website, website templates can make this task not only easier but also time- and budget-saving. Website templates designs include HTML templates, PSD templates, Flash templates. To choose unique web template, you will need help of experienced web designers. Website layout design is one of the hottest trends in modern web design. Layout designs can be of any type, from clear and simple to complex and detailed. Developed by professional web designers website layouts can be customized according to client’s project goals. Eye-catching layouts can add to the website a distinctive style and capture the attention of target audience. For all Web Design and Web Development services, get in touch with our web developers and web designers at WoWEB. We specialize in professional Web Development, Web Programming, Web Design, SEO & Copywriting and other website development services following the latest trends and standards. You can always meet us at Woweb.com! 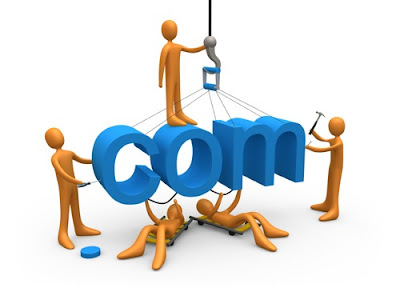 Choosing a domain name for a website is one of the vital steps you have to make when developing a website. Just imagine, thousands of new domain names are registered every day. So, finding a website domain name takes a lot of time and patience. Let’s go a little deeper into the subject of domain names and outline a few tips on how to choose domain name and what to keep in mind when selecting the domain. 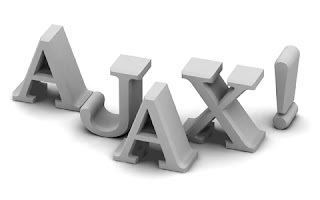 The domain name is a unique alphanumeric name consisting of English letters, numbers 0-9, and hyphens (-). A domain name can be up to 60 characters, but, we recommend to avoid choosing long domains and get a domain name length to be less than 25 characters. 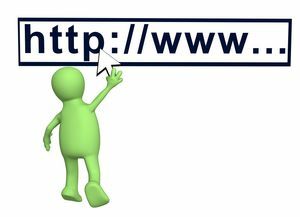 Shorter domain names are easy to remember, easy to type and easy to promote. Every domain name has a suffix or extension. The extension indicates which type of organization or country it belongs to. Most common domain name suffixes are: .com – commercial business .biz – business .org – organizations .gov – government agencies .net – network organizations .info – informational. To develop the right domain name, select the keywords which are short, easy to remember and relevant to the website topic. A domain name length can be up to 60 characters. But, we recommend it to be less than 25 characters because shorter domain names are easy to type, hard to misspell, easy to remember and promote. Avoid using hard to spell and hard to remember words. 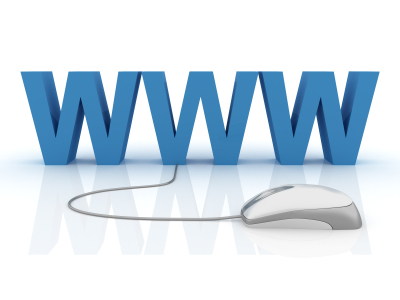 The website domain name should be easy for your website users to remember and type. When choosing a domain name for a business project and/or e-commerce website, remember about its commercial attractiveness. For example, imagine your domain name in a commercial and think of how it will look there. Check domain name availability to avoid legal issues. 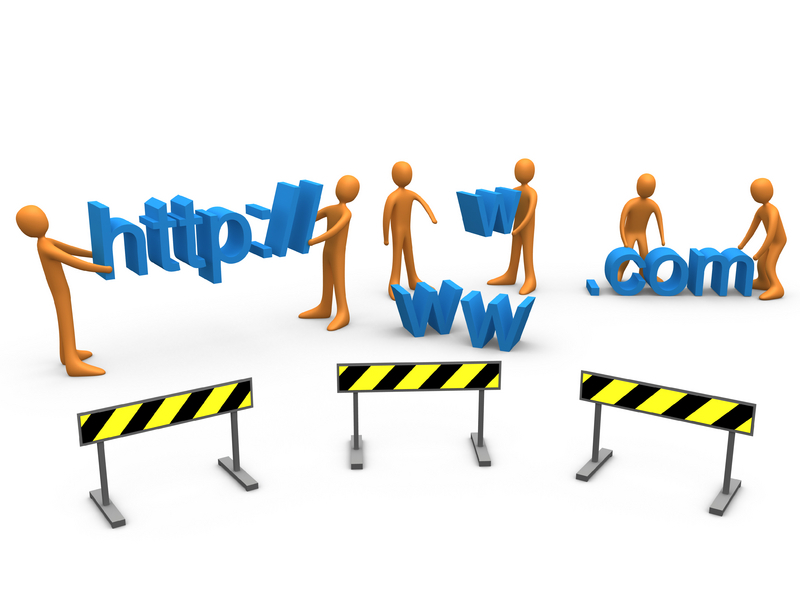 Avoid domain names that are similar to existing ones. Now let’s sum up the key ideas. To be successful, your domain name should be: easy to spell, easy to remember, easy to read, easy to type, commercially attractive, not too long, not too short, reflect the website idea/ subject and unique. Generally, whatever the domain name you choose, keep in mind what we have mentioned above. Good luck on choosing the domain name for your new website!